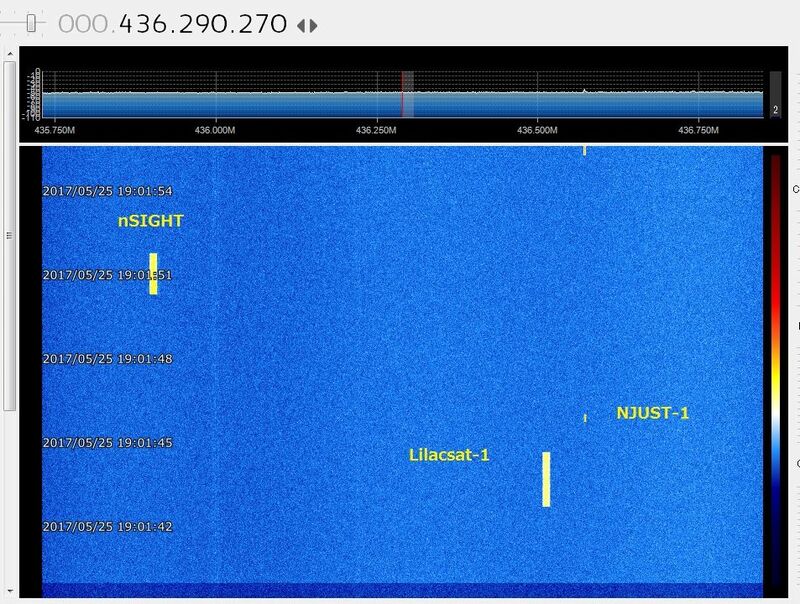 The student built LilacSat-1 carries an amateur radio 145/436 MHz FM to Codec2-BPSK digital voice transponder, APRS Digipeater and camera. 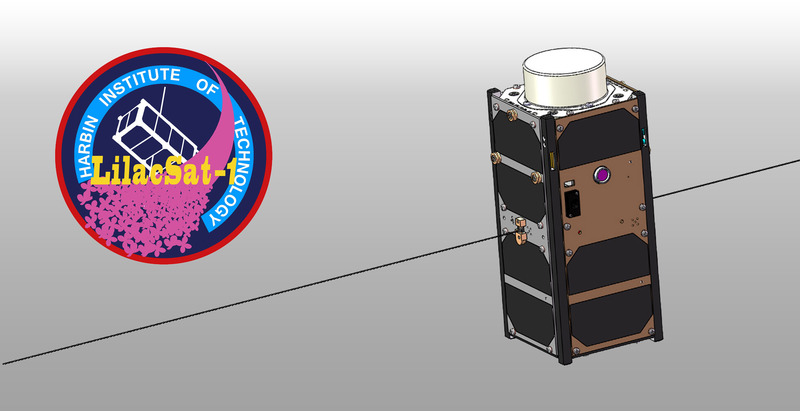 The satellite was developed at the Harbin Institute of Technology and is part of the QB50 mission which aims to study the lower thermosphere. It was deployed from the International Space Station at 0835 GMT on Thursday, May 25, 2017. 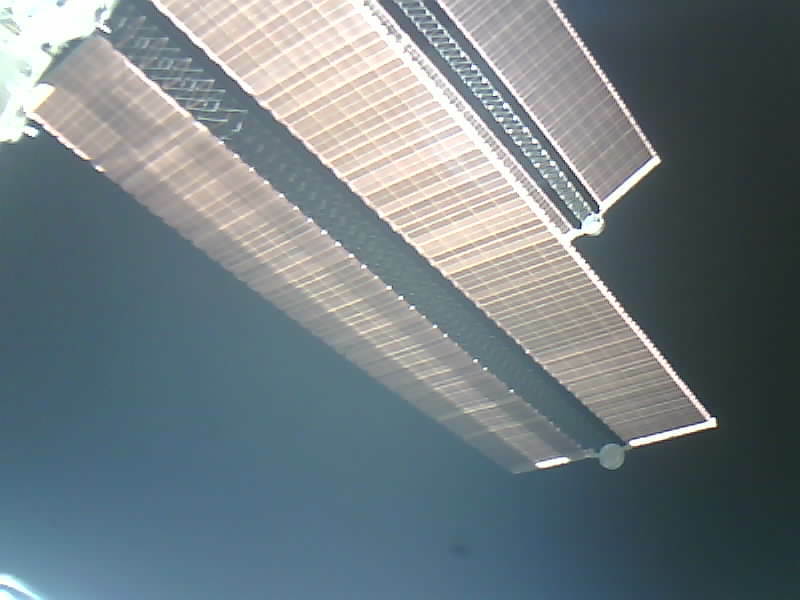 Shortly after deployment LilacSat-1 took a picture of the solar panels on the ISS. The image was downloaded by the students on 436.510 MHz +/- 10 kHz Doppler Shift using 9600 bps BPSK. The main payload is an ion and neutral particle mass spectrometer (INMS) developed by the University of London (UCL) to measure the mass and distribution of charged and neutral atoms. 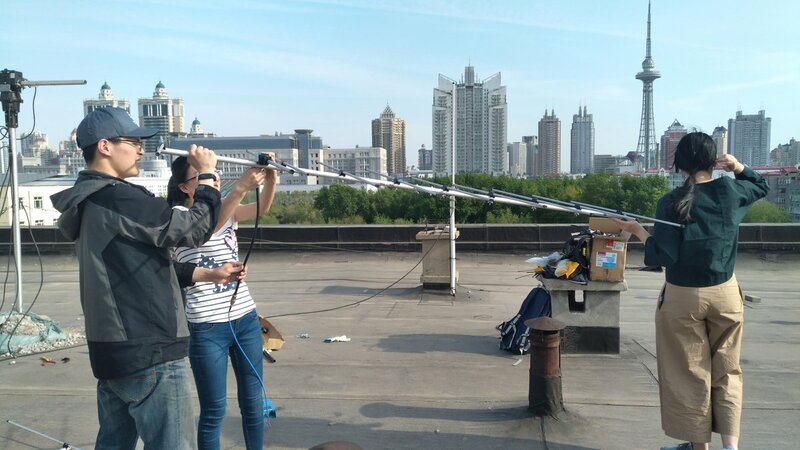 In preparation for the deployment HIT students installed new VHF and UHF antennas for the ground station.